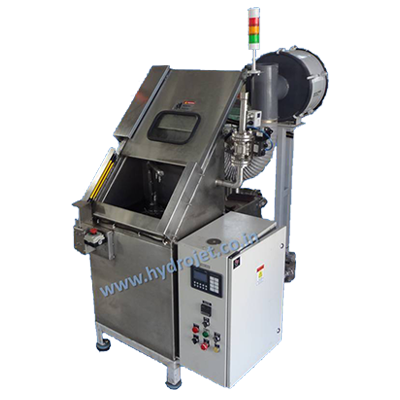 Conveyor type Bin cleaning machine provide high cleanliness level & Dryness level where high volume of bins to be cleaned. 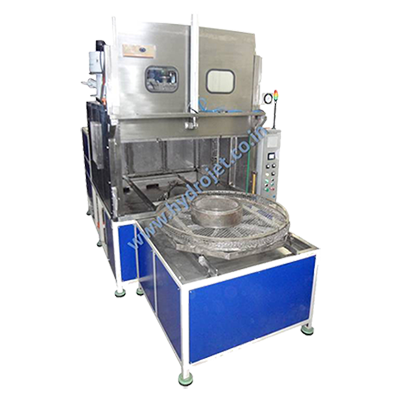 Front loading type machine used for Heavy & Large component Degreasing & Cleaning application. 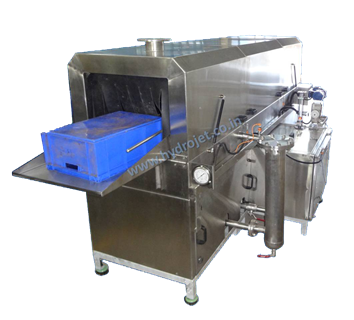 We are one of the pioneer in this type of large parts cleaning machine. 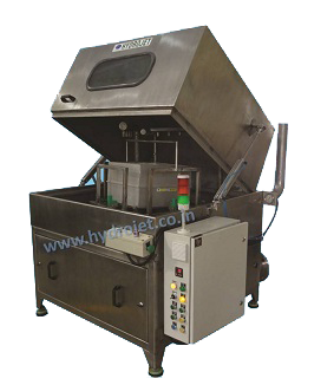 Rotary Component Washing Machine provide low cost effective cleaning and provides high level of cleanliness level in component. Single Parts Cleaning & Degreasing Machine design allows for easy access into the tanks and most critical components of the washer. 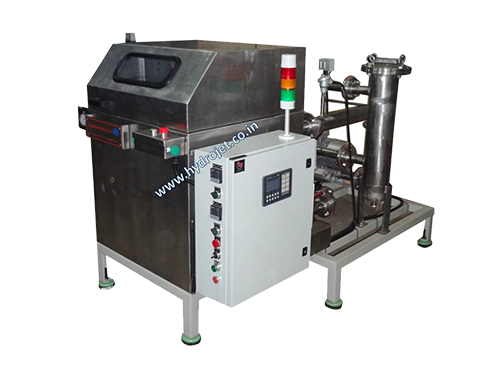 The offered filter cleaning & Drying machines are used for washing medium & small sized AHU Filter with micron size ranges from 3μ to 20μ in batch type. 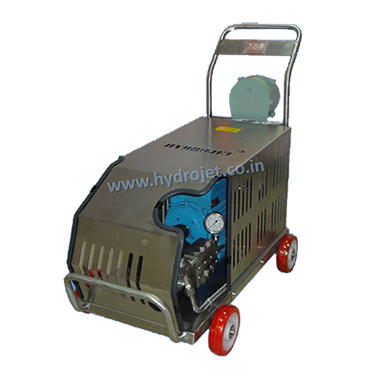 High Pressure Electric Water Jet Machines can achieve impossible cleaning tasks which is difficult by cold water jet cleaner, reduced water consumption and human fatigue. 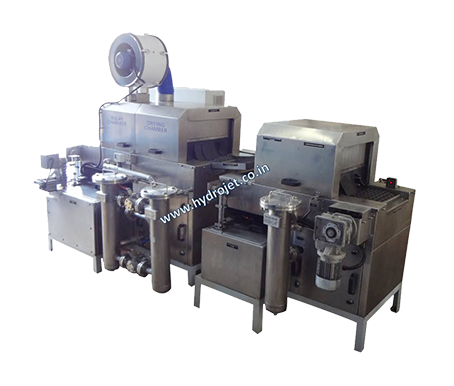 The company is a multi-division engineering company with its own strength in design , manufacturing and project activities. Our group was Established in 2002, has quickly achieved an important position in the market, because our products have combined with high quality, durability and good service support. 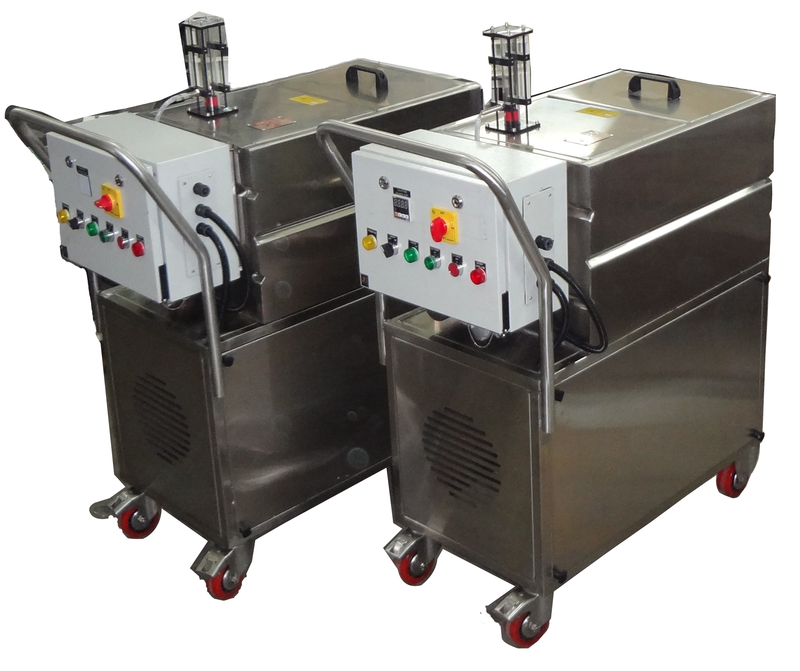 Highly skilled and imaginative engineering using electro hydraulics, pneumatics , PLC based control systems .